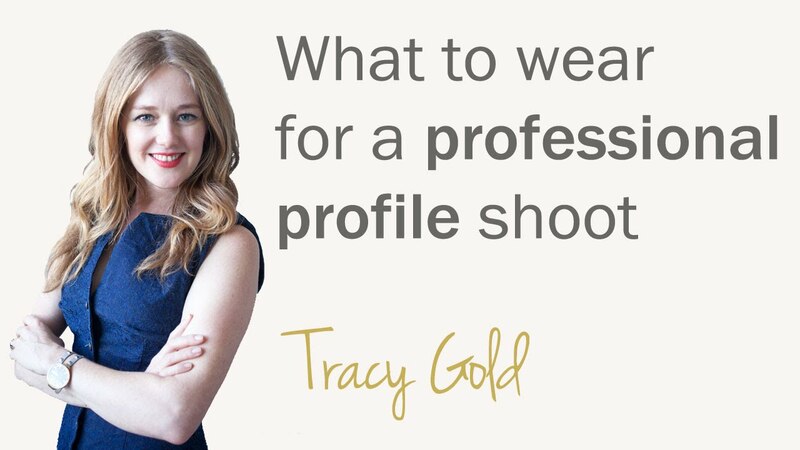 You need updated professional profile photographs, you’ve booked the shoot with the photographer, but now what are you going to wear? In this video I am going to help you to make clothing choices that accurately reflects the image you wish to portray. Whether you are an entrepreneur or work in the formal sector, profile photographs on online platforms work to build your professional image and personal brand. Your profile pic is often your first interaction with a potential customer, clients or employer. So before you just grab the first thing in your wardrobe to wear to your shoot, take a look at these 3 tips to accurately projecting your professional image. 1. Determine the look you want to portray. What do you want your look to say about you? Depending on what your answer is, will determine your best clothing choices. It’s a good idea to write down a few words that describe the look you are after. 2. Choose your clothing accordingly. What do you have that best represents the look you wish to portray? Which colours, styles and fabrics will work best? Try on a few different outfits and then select a 2 or 3 of the best ones to take with you to the shoot. 3. Make sure you can replicate the look. It’s very important that when people meet you in person that you look like your photograph. So make sure that your look is easy for you to style yourself. For example for ladies, if you usually wear your hair curly because it’s easy, don’t go for a super straight slick look if you can’t keep it up. For guys, if you have facial hair, don’t suddenly go clean-shaven for your picture and go back to facial hair every day. Also ensure that your work wardrobe represents the look you are portraying in the photograph. If you look completely different in your photograph as you do in real life, you may come across as inauthentic and untrustworthy.